Silent Sentinels was the non-violent movement of the suffragist Alice Paul. Day was the member of the movement where she was jailed due to her involvement in 1917. The Catholic Worker Movement was formed by Day and Peter Maurin, her fellow activist in 1930s. The main purposes of the movement were to conduct the nonviolent movement on the behalf of the homeless and poor people also to perform direct aid for them. Day was arrested several times due to her civil disobedient activities. She arrested in 1955, 1957 and 1973. The latter one occurred when he was 75 years old. Check facts about David Hume here. As I have stated before, Day was a journalist. There is no need to wonder that she tried to speak up her opinion and point of view through words. 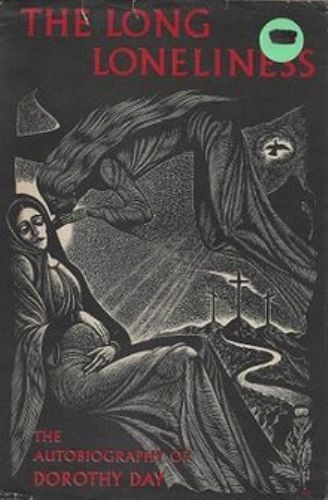 In 1933, Catholic Worker newspaper was co-founded by Day. In 1993 until 1980 by the time of her death, she took the position as the editor. Day’s writings and social activism were politically radical. 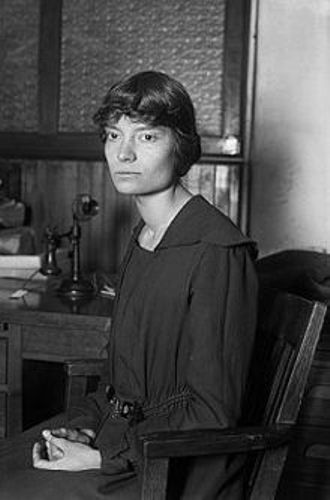 Therefore, the American Catholic Church history considers her probably as the most notable radical. The life of Day is considered an inspiration. Her conversation was cited by Pope Benedict XVI. During the speech of Pope Francis before the US congress, Thomas Merton, Martin Luther King, Jr., Abraham Lincoln and Dorothy Day were cited as the exemplary Americans. During the teenage years, Day was an avid reader. She read various kinds of books. Her favorite book was the Jungle by Upton Sinclair. Check facts about Doctor Barnardo here. Day received scholarship and studied at University of Illinois at Urbana-Champaign in 1914. She relocated to New York City after studying for two years in the campus. 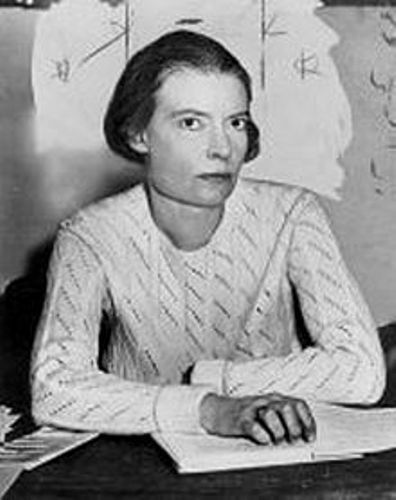 What do you think on facts about Dorothy Day?